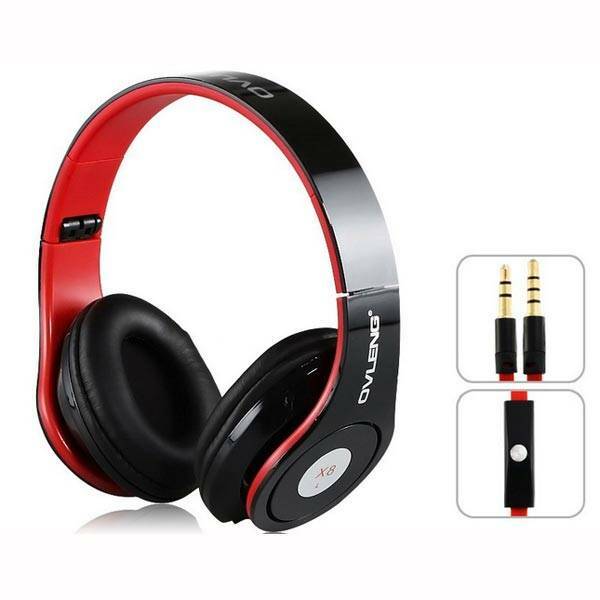 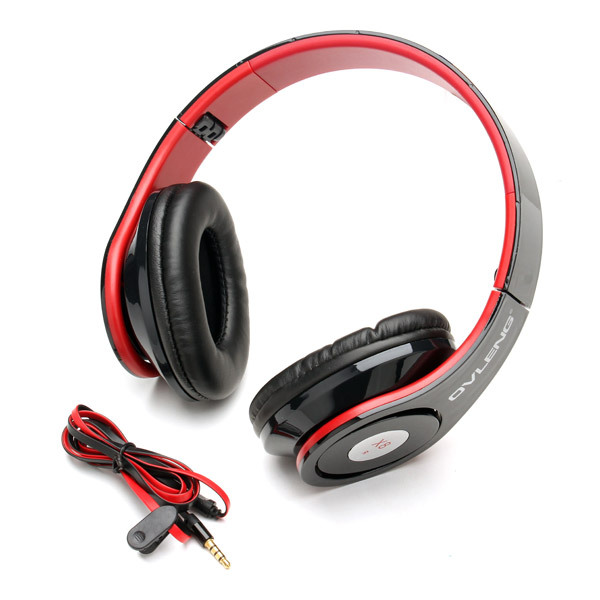 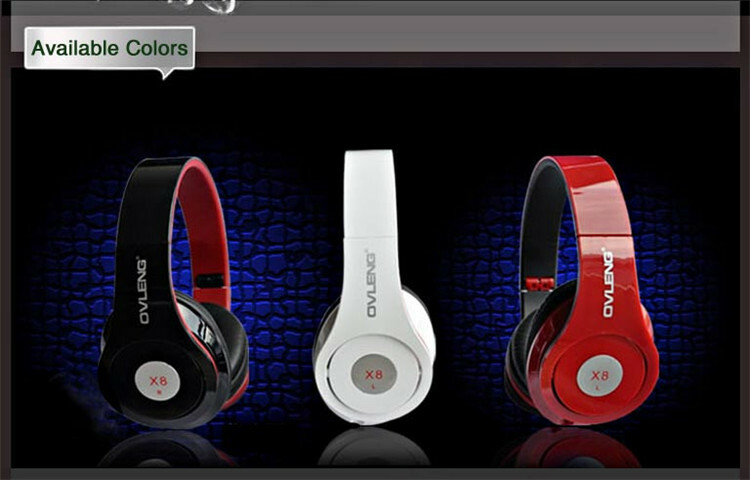 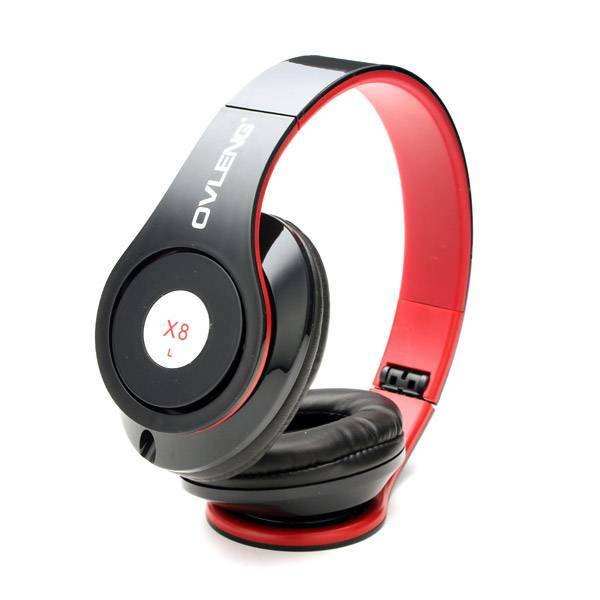 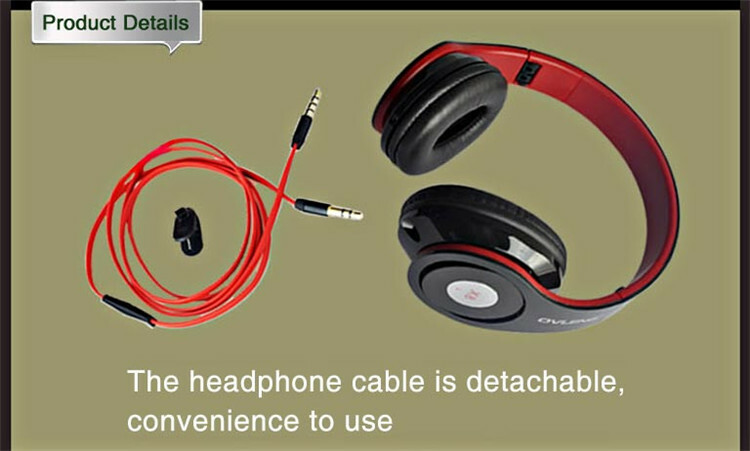 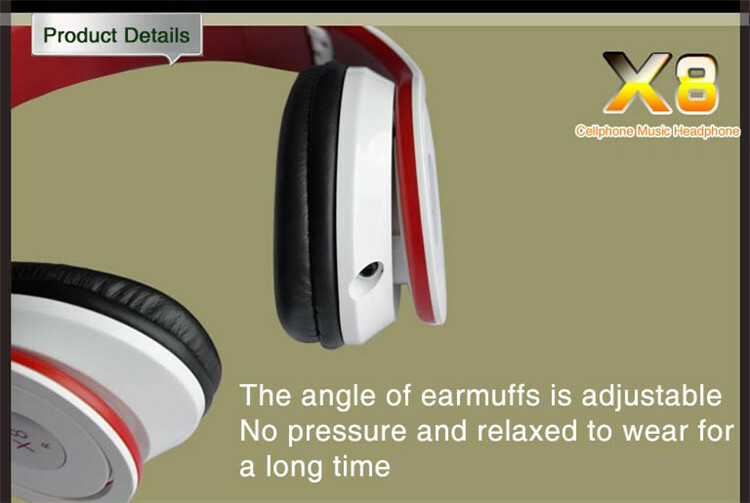 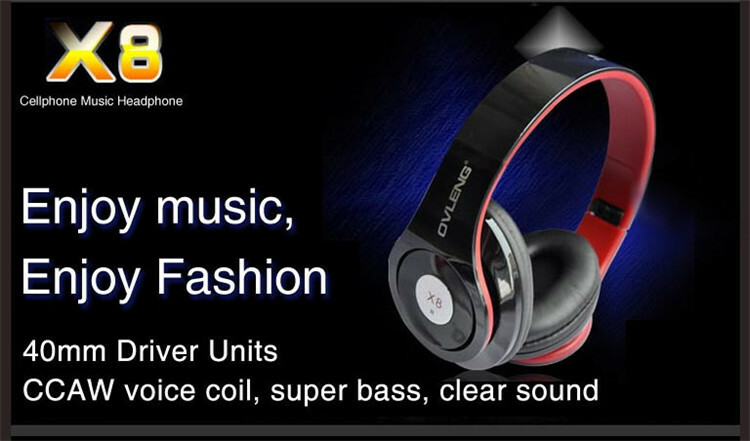 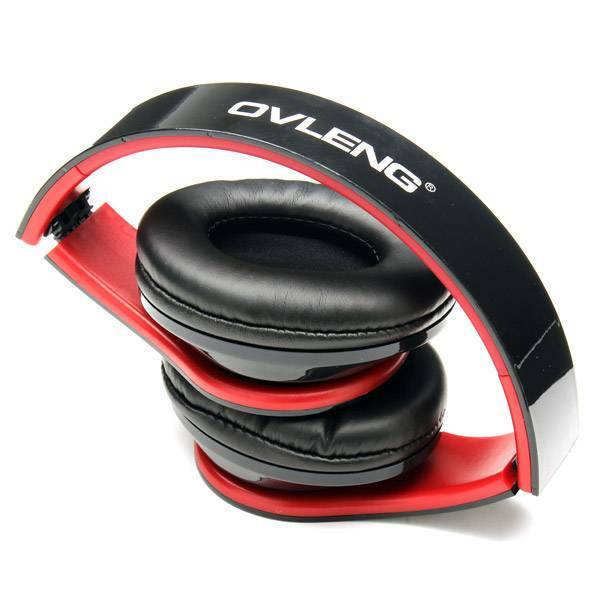 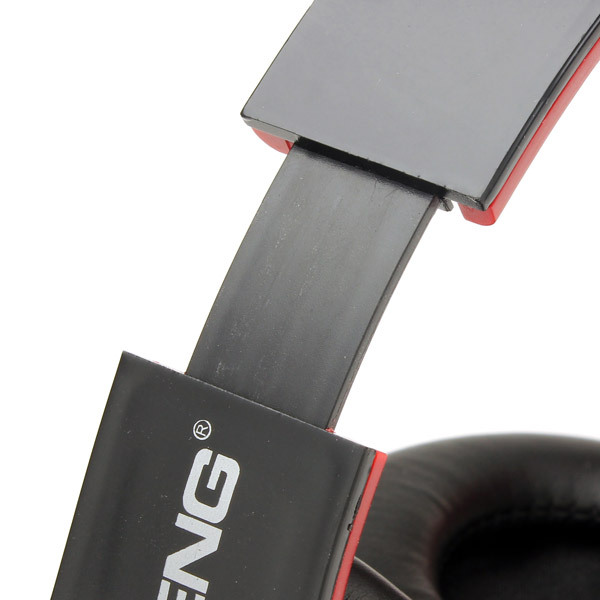 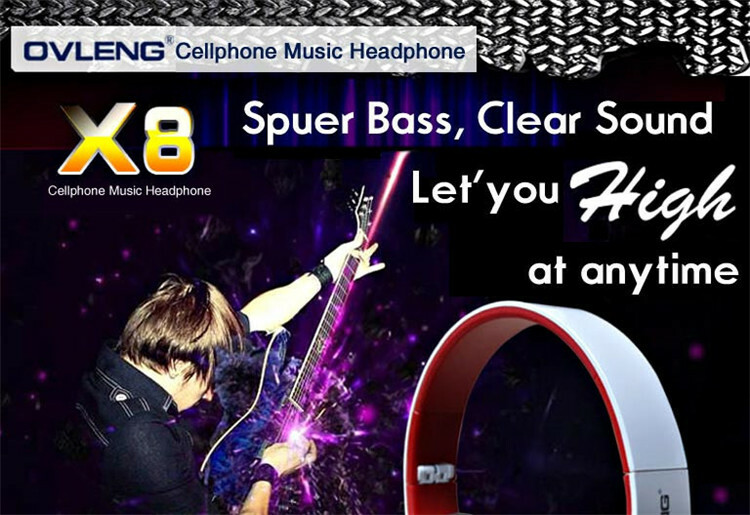 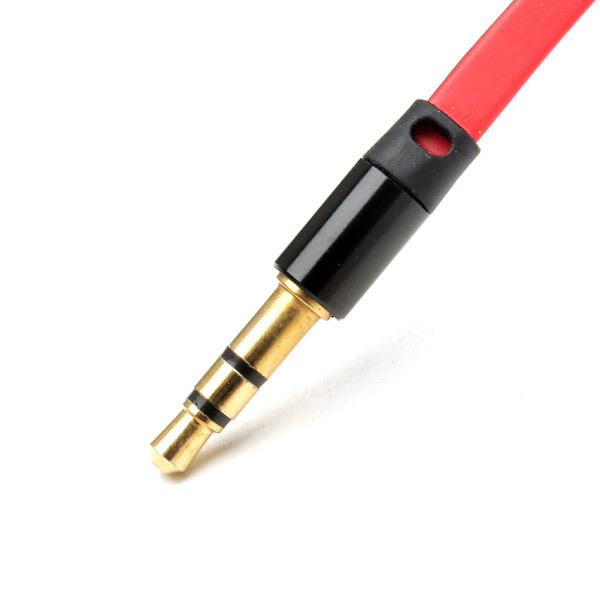 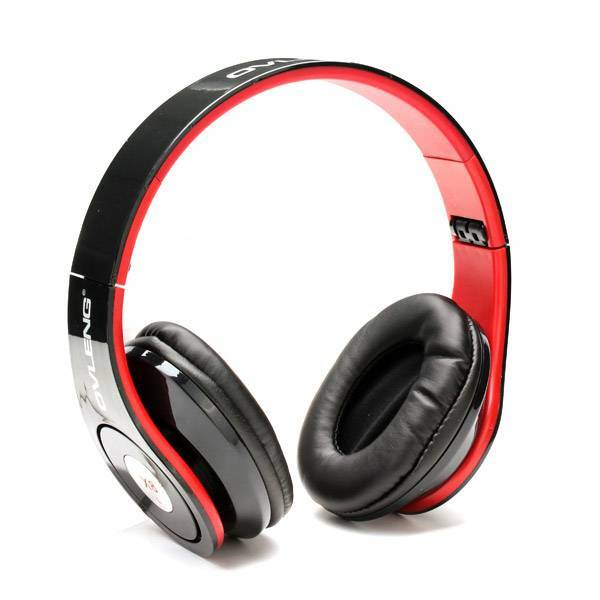 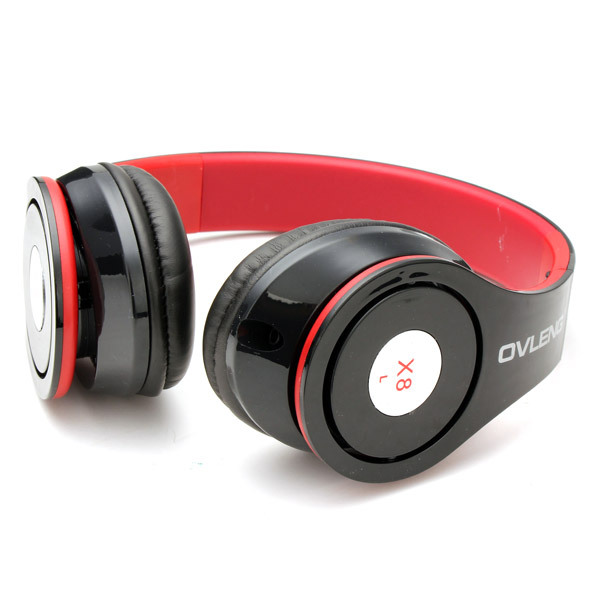 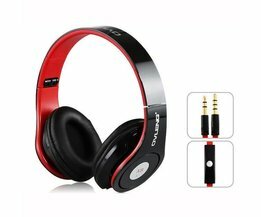 The Ovleng X8 bass stereo headset for iPhone, iPod, mobile phones, MP3 and more. 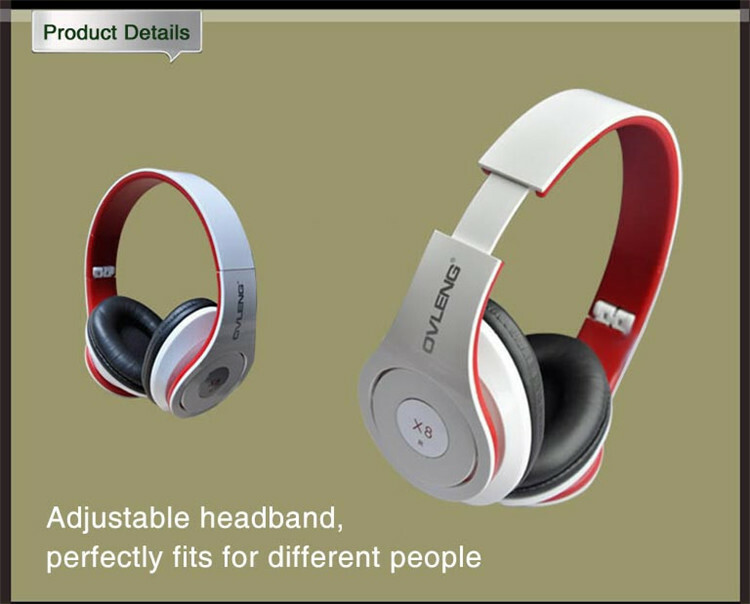 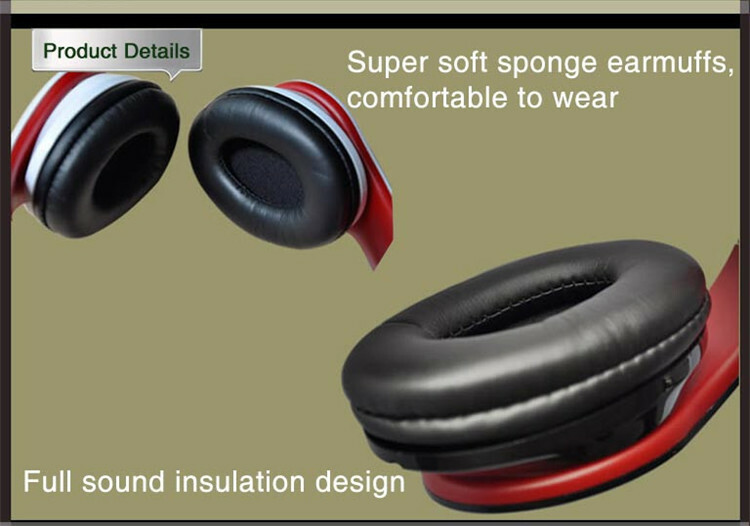 It has a super soft sponge pad wear is also a comfortable adjustable headband. 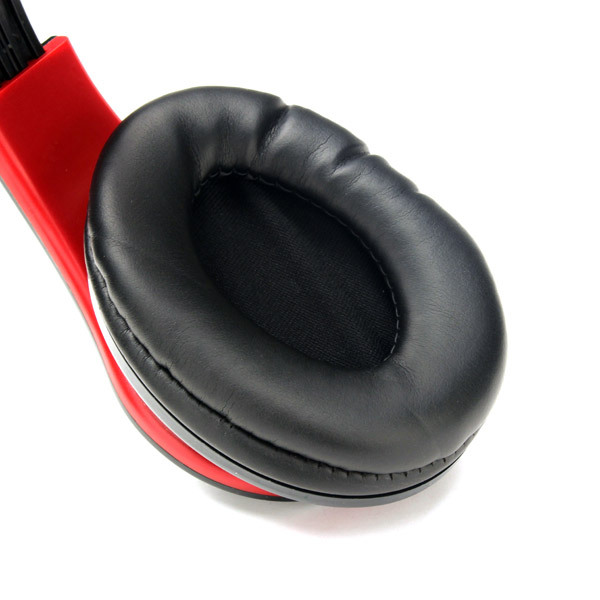 You can enjoy music are accurately sound. 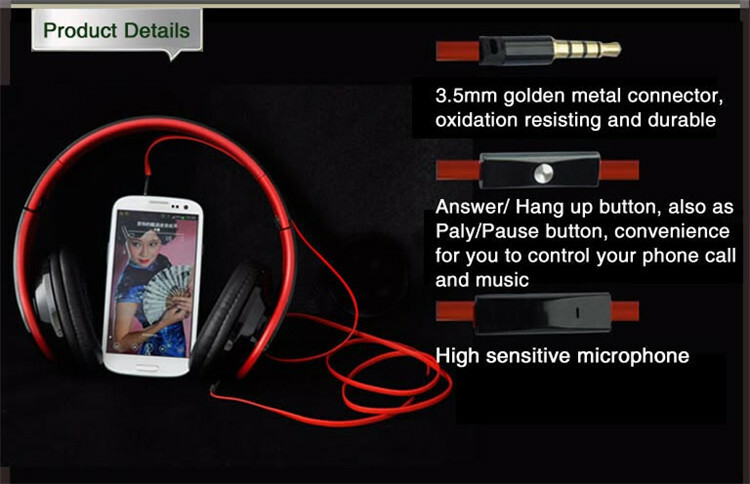 But it has a microphone and line controller, so you can answer a phone call. 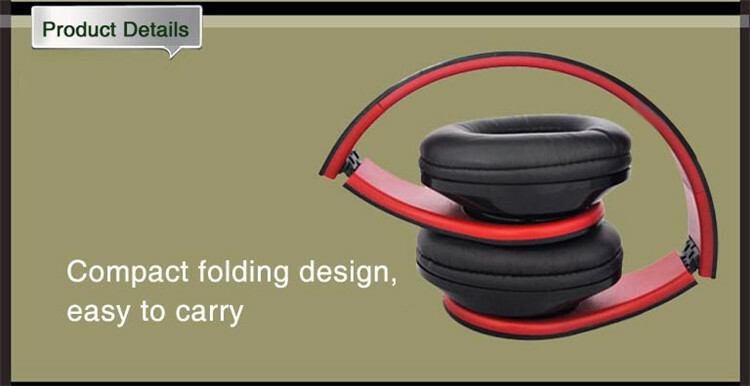 It comes with clip for your convenience.